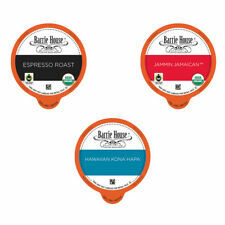 Coffee K-Cup Sampler Packs Choose from Bold, Flavored, Reg or Party Mix 80 Ct.
Coffee Variety Pack Sampler Single Serve Cups for Keurig 2.0 K Cup 30/40 cts. Organo Gold Gourmet Café Latte - 20 Sachets Per Box - FREE PRIORITY SHIPPING! We want to make it a lot easier, that's why we createdSlimROAST Optimum Dark Roast Coffee, which is designed to tak. Not only will you find managing your weight withSlimROAST Optimum will produce exciting results, but you will love the taste of this delicious Dark Roast Coffee! 5lbs of Fresh Roasted Whole Bean Coffee. Roasted right here in the U.S.A! Many of the coffees we use areFair Trade andShade Grown. All of our coffees are Certified Organic. MINIMUM ORDER 2 SLEEVES (20 CAPSULES). THANK YOU! Chill CBD Coffee (4 pack) BRAND NEW!! Chill CBD Coffee is a convenient and delicious way to benefit from 25mg of high quality CBD and enjoy a robust cup of coffee too! Condition is New. Trending at $25.99eBay determines this price through a machine learned model of the product's sale prices within the last 90 days. 160 Coffee K Cups Cocoa Tea Lot Variety Pods Lot Keurig K-Cup READ DESCRIPTION Selling the Loose K-Cups cheap because the BUBD from 2018 has passed but the pods are perfect. Variety pack flavors is based on availability but you will receive a total of 160 pods. NOTE: Pods will not work in 2.0 Keurig brewers but comes with clever clip that makes pods work in the 2.0 brewers. Thanks for looking! BEST BY DATE: MAY 2019. COFFEE IS GOOD FOR AT LEAST A YEAR PAST THE BEST BY DATE. Organo Gold. Connoisseurs will appreciate the robust, smooth flavor, which is enhanced with rich Ganoderma Lucidum. 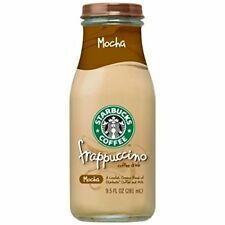 A classic coffee for traditional coffee lovers. 30 Sachets per Box. So t hat we can help you.We will response ASAP. We have no affiliation with Keurig and Green Mountain. Enjoy amazing coffee at incredible prices! NOTE: Pods will not work in 2.0 Keurig. VGOD 30ML 50mg LUSH ICE,APPLE BOMB, etc * SAME DAY FREE SHIPPING !!!!!!!! 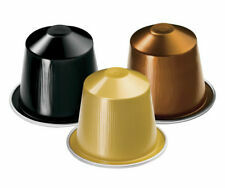 50 RIVO KUERIG® compatible pods Italian Coffee Espresso FREE SHIPPING! One 2.2 lb. bag of Lavazza Super Crema Italian whole coffee beans. Trending at $26.24eBay determines this price through a machine learned model of the product's sale prices within the last 90 days. Karoma is happy to introduce Cafe’ Do Sol. "Caffe' Karoma is not affiliated with,endorsed or sponsored by Nespresso. All the flavor of Brazilian coffee expertly blended with Italian experience and passion. 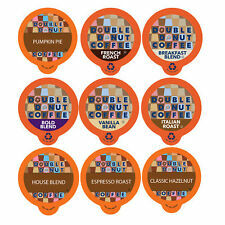 Enjoy amazing flavored decaf coffee at incredible prices! We have no affiliation with Keurig and Green Mountain. Fortified with Minerals, Vitamins, & Protein Keep frozen until ready to be eaten. Super Bakery’s fortified donuts are a product of its proprietary Bakery Fortifier, NutriDough®. Manufactured in Pittsburgh. 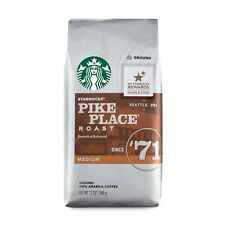 One new case Starbucks Verismo Blonde Espresso Roast 100% Arabica ground coffee. Six sealed boxes of 12 pods each. 72 Verismo pods. Verismo machine required. Light roast, 100% arabica. 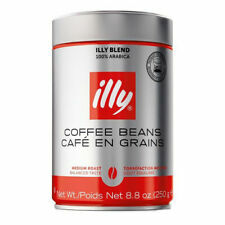 - Includes 54 single serve coffee pods. You may still receive orders over the weekend. Trending at $21.43eBay determines this price through a machine learned model of the product's sale prices within the last 90 days. 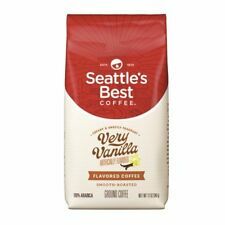 CBD Coffee ~ 6oz ~ Same Day Shipping!! 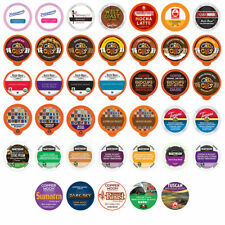 Keurig K-Cups ASSORTED FLAVORED MIXED VARIETY PACK SAMPLER CUSTOM PICK FLAVORS!